Jadzia oder Kira Nerys? Who do Du like best? Did Ezri replace Jadzia well? What do Du think? Die Fanauswahl: Yes! She's awesome! 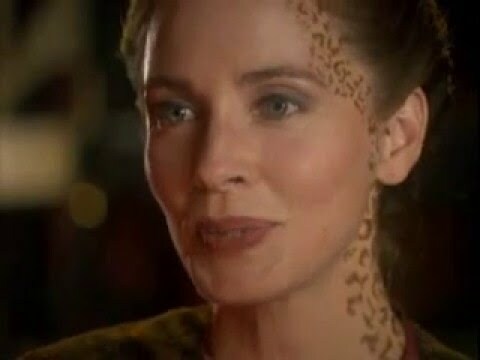 Whose quarters did Jadzia break into and change the furniture around?